Etcher is a powerful OS image flasher built with web technologies to ensure flashing an SDCard or USB drive is a pleasant and safe experience. Etcher is a free and open-source utility used for burning image files such as .iso and .img files, as well as zipped folders to create live SD cards and USB flash drives. It is developed by balena, and licensed under Apache License 2.0. Etcher was developed using the Electron framework and supports Windows, macOS and Linux. It protects you from accidentally writing to your hard-drives, ensures every byte of data was written correctly and much more. 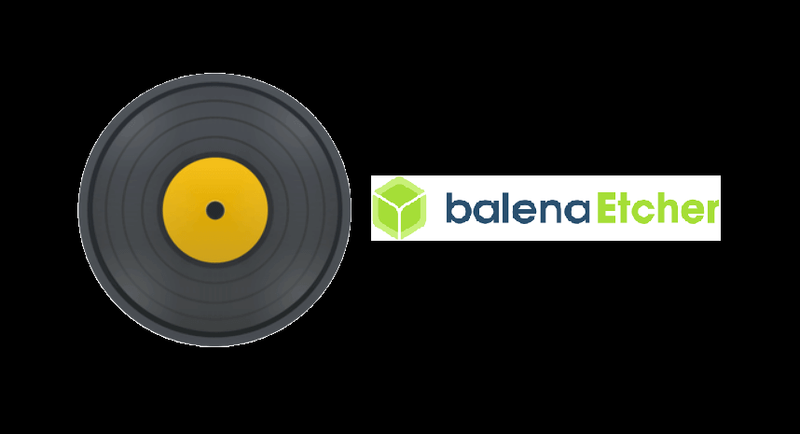 balenaEtcher was originally called Etcher, but its name was changed on October 29, 2018 when Resin.io changed its name to Balena. Validated Flashing – No more writing images on corrupted cards and wondering why your device isn’t booting. Beautiful Interface – Who said flashing SD cards has to be an eyesore. Open Source – Made with JS, HTML, node.js and Electron. Dive in and contribute! Cross Platform – Works for everyone, no more complicated install instructions. More on the way – 50% faster flashes, simultaneous writing for multiple drives. Note that the Etcher Cask has to be updated manually to point to new versions, so it might not refer to the latest version immediately after an Etcher release. This package is maintained by @majkinetor, and is kept up to date automatically.